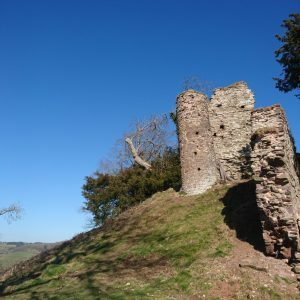 An energetic circular walk visiting the remains of Castell Dinas, the highest castle in England and Wales. 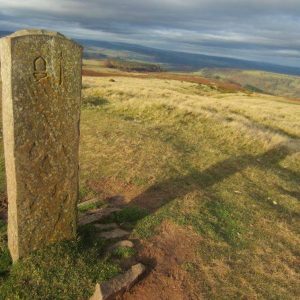 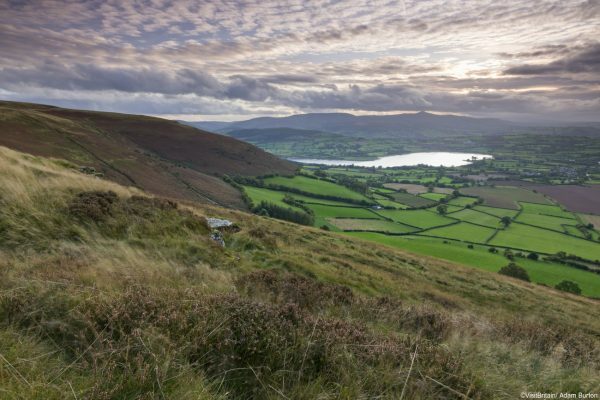 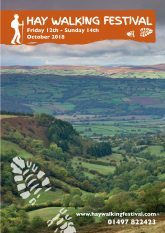 From Mynydd Troed (Foot Mountain) we enjoy spectacular panoramic views of the Black Mountains, Wye Valley, Central Beacons and Llangorse Lake before descending back to the pub at Pengenffordd. 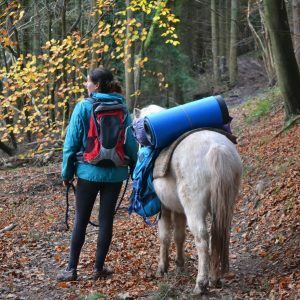 Please bring change for charity car park fee, £2 per vehicle.